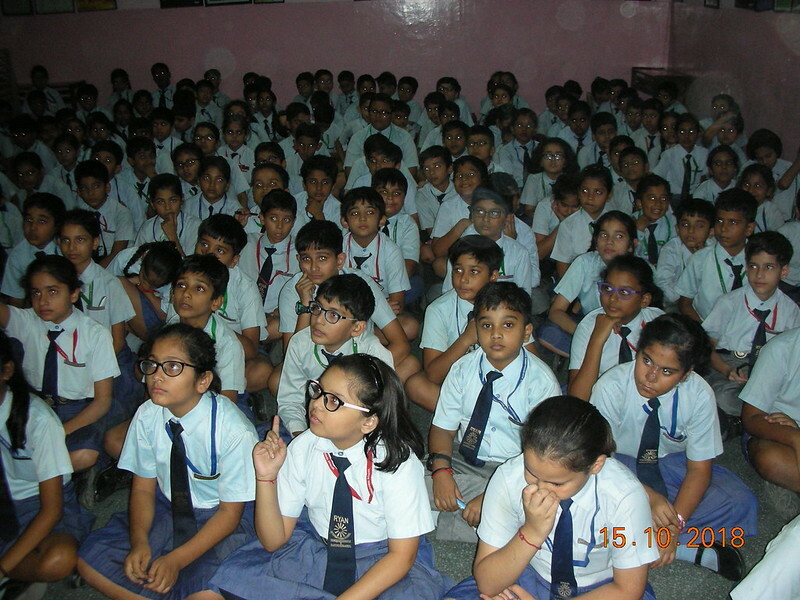 STRAW India has done umpteen number humane and animal welfare education programs at schools for various classes. At the end of each one of them, it is very clear that most children love animals. They would also do small acts of kindness if an opportunity arises. But they need to be explained about the way to go about it and about how they can make a difference. On the 15th of October, about a hundred students of class 5 from Ryan International School, NOIDA got to learn a few ways to take the lead to be kind to animals that live in and around their homes and schools.